This entry was posted in Olympus Lens and tagged olympus lens rumors on July 21, 2017 by admin. 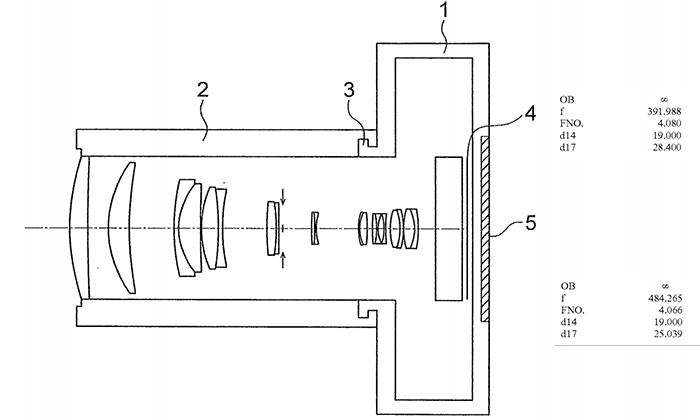 Olympus 17mm F1.2 PRO Lens to be Announced! This entry was posted in Olympus Lens and tagged Olympus 17mm F1.2 Pro lens, olympus lens rumors on July 19, 2017 by admin. This entry was posted in Olympus Lens and tagged olympus lens rumors on June 11, 2017 by admin. This entry was posted in Olympus Lens and tagged olympus lens rumors on June 8, 2017 by admin. This entry was posted in Olympus Lens and tagged olympus lens rumors, Olympus M.Zuiko Digital ED 25mm F1.2 PRO Lens on March 23, 2017 by admin. 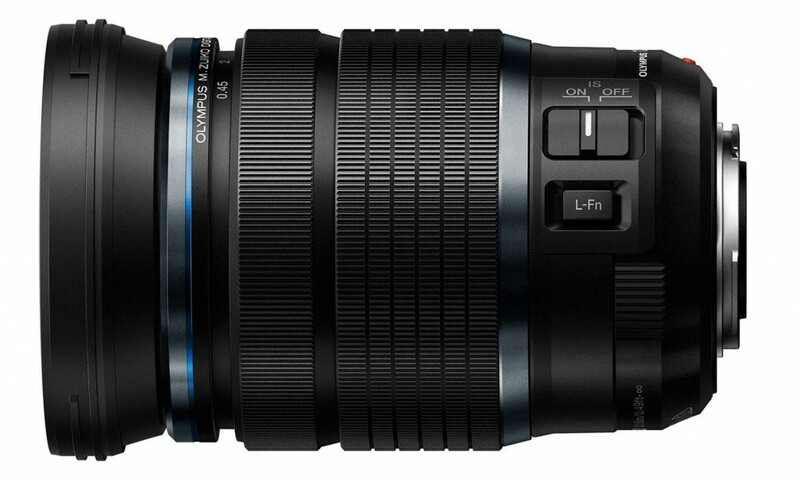 Szymon Starczewski has just posted a full review of the new released Olympus M.Zuiko Digital ED 12-100mm F4.0 IS Pro lens (Amazon/ B&H/ Adorama/ eBay) at the LensTip.com. 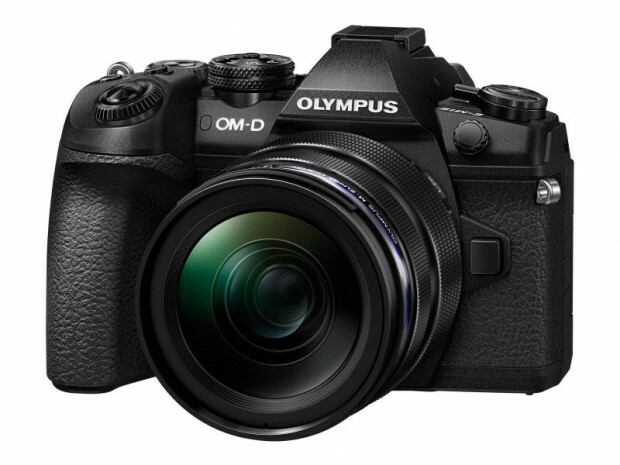 He tested the new lens on the Olympus E-M5 Mark II and found many pros: solid, weather-sealed casing, excellent image quality in the frame centre, good image quality on the edge of the frame already up from the maximum relative aperture at every focal length, lack of spherical aberration problems, moderate longitudinal chromatic aberration, low coma, slight astigmatism, silent, flash-quick and accurate autofocus. This entry was posted in Olympus Lens and tagged olympus lens rumors, Olympus M.Zuiko ED 12-100mm F4 IS PRO on February 16, 2017 by admin. This entry was posted in Olympus Lens and tagged olympus lens rumors on February 11, 2017 by admin. This entry was posted in Olympus Lens and tagged olympus lens rumors on February 10, 2017 by admin. 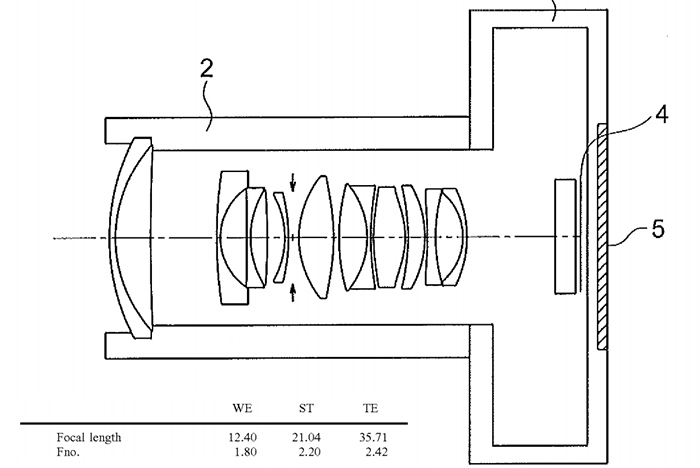 A new Olympus pro lens is coming! 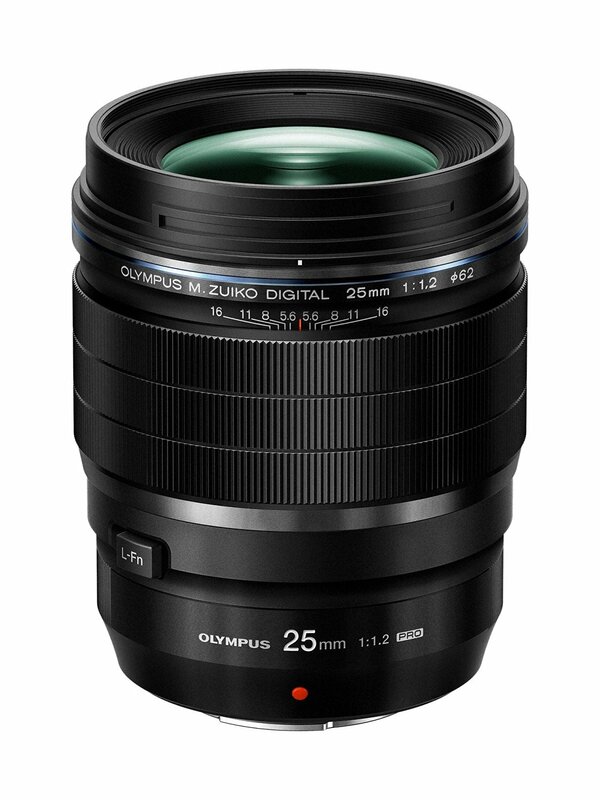 According to the latest rumors from FT5, Olympus is now planning to make a new 17mm f/1.2 PRO lens. This new lens will be a great companion of the current Olympus M.Zuiko Digital ED 25mm f/1.2 Pro lens (Amazon/ B&H/ Adorama/ eBay). This entry was posted in Olympus Lens and tagged olympus lens rumors on February 9, 2017 by admin. This entry was posted in Olympus Lens and tagged olympus lens rumors, Olympus M.Zuiko ED 12-100mm F4 IS PRO on December 29, 2016 by admin.